12 January 2017 was a very important day for me and a very special group of young girls who had just completed a 10-week-long Mosaic Primary School Mentoring Programme. During a special graduation ceremony held at Birmingham City University, the rain did not dampen our spirits as we celebrated the achievements of every budding astronaut, lawyer, scientist or even the next Prime Minister! 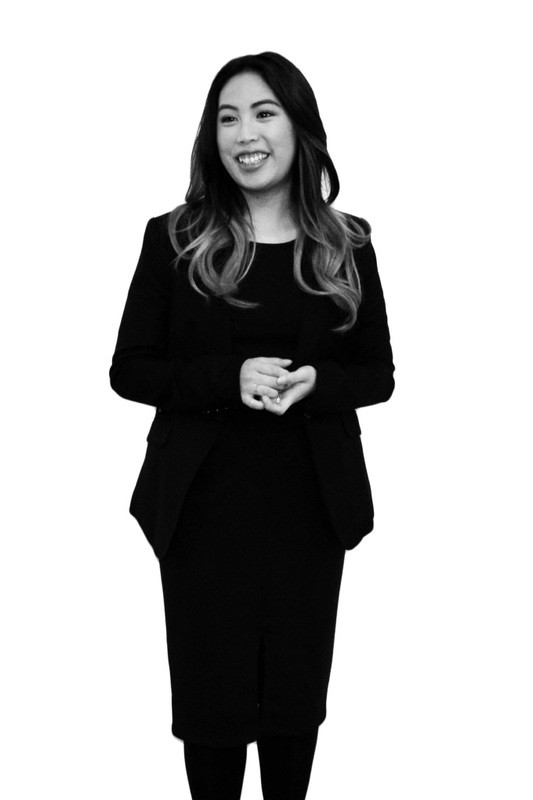 My name is Megan and I am a Paralegal working in a top national law firm called Shakespeare Martineau. In the Autumn of 2016, I joined Mosaic’s Primary School Mentoring Scheme and began a journey of self-growth and discovery. I was placed with a group of Year 4-6 girls at a school just outside of Birmingham called Chilwell Croft Academy. The girls were selected because their teachers felt the programme could enhance their interpersonal skills and inspire confidence. I would visit the school once a week and for nine consecutive weeks we delivered sessions to the girls and their mothers. Our sessions were informative, engaging and above all – fun! The students took part in different activities and games. Whilst most of the sessions were designed to encourage willingness and a strong “can-do” attitude, other sessions aimed to provide a wider understanding of the opportunities available to the children after they finish education. It wasn’t until I was offered the chance to lead a session that I realised how much my own confidence has grown throughout the mentoring process. 13 years ago, I moved from Hong Kong and started at a new school in a new country. I could barely grasp the workings of the English language let alone teach a group of 9-11-year-olds about “good communication”. And yet I stood at the front of the classroom and lead my session feeling more confident than ever. It was clear that Mosaic provided a unique platform for me to share my experience and inspire someone who was perhaps just as shy as I was all those years ago. Nothing quite prepares you for the sense of fulfilment and gratification that comes from going on this journey with the young mentees. As a Mentor, my role has always been to encourage each student to grow in confidence and to be the very best that they can be. What I underestimated was how much progression I would make myself along the way. The Mosaic experience is truly one of a kind. Our keynote speaker closed her speech at the graduation ceremony by reminding the children, and indeed all of us, not to be afraid of any setbacks. I genuinely believe with hard work and determination, every child is capable of being anything they want to be.